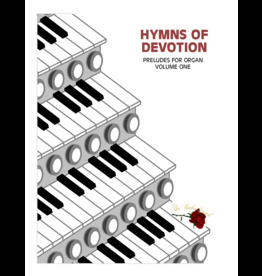 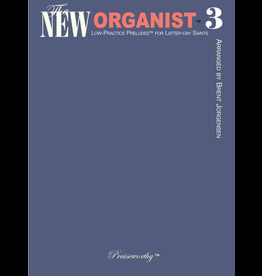 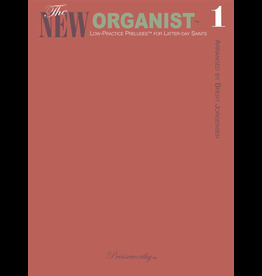 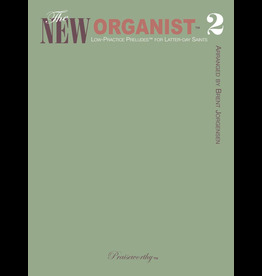 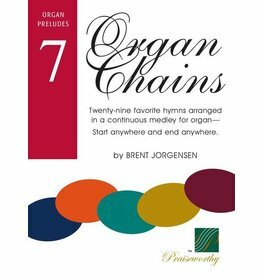 Part of the beloved Organ Chains series, this eighth volume includes twenty-five hymns arranged in a continuous medley for organ prelude—start anywhere and end anywhere. 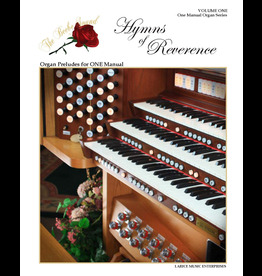 Seven hymn arrangements for organ prelude, rated medium to medium-difficult. 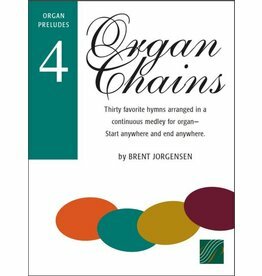 Twenty-five favorite carols arranged in a continuous medley for organ prelude—you can start anywhere and end anywhere. 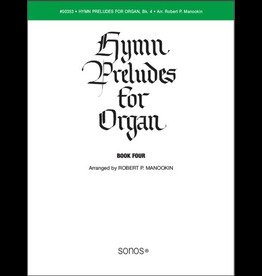 The pedal is written within the staff. 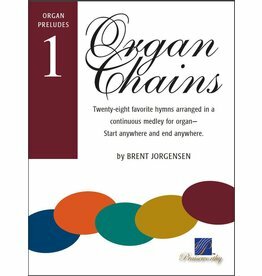 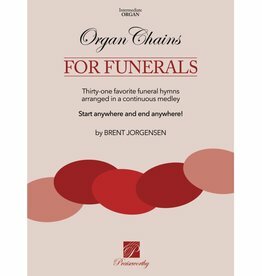 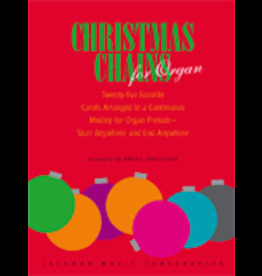 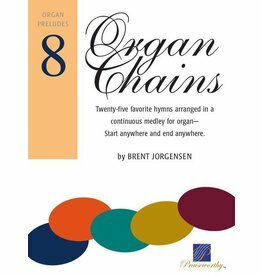 Christmas Chains for Organ arranged by Brent Jorgensen.